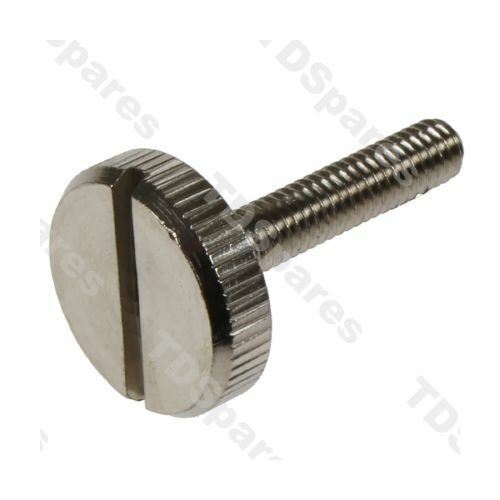 Britannia (iLVE) Oven Side Grill Shelf Support Screw Long With Knurled Head. Replace your Britannia cooker's missing, worn out or damaged side shelf retaining screw with this genuine spare part from Britannia. ILVE KD1006MP Ultimo 100cm, 700CMP, 700WMP, 700MP, 900TMP, 900WMP, 900LMP, 900CMP PDL906MP PDW906MP PDF906MP PDN906MP ..plus many other models not listed here.